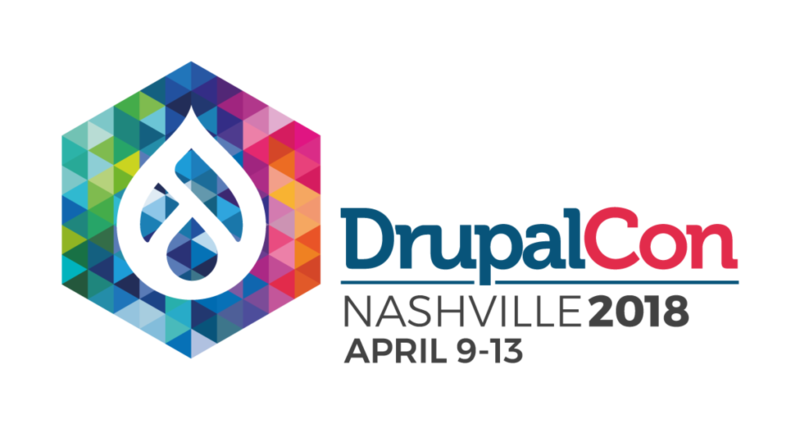 Walk West’s Drupal development experts are leaving Raleigh next week to head for the Music City to participate in one of the largest open source communities in the world at DrupalCon North America, April 9 – 13, 2018. During this 5 day conference in Nashville, Tennessee, our team will have limitless opportunities to learn, collaborate, and socialize at the biggest Drupal event of the year. The week-long event is one of the greatest opportunities to expand knowledge of Drupal best practices, learn about modules, and network within this collaborative community, loaded with developers, designers, content strategists, editors, translators, end-users and more! 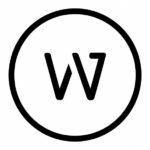 The event will feature keynotes from Drupal founder, Dries Buytaert and leaders from Google and Twitch as well as training sessions by industry innovators. We are looking forward to returning with expanded knowledge, strengthened skills and lots of inspiration to contribute to your next Drupal project. If you’re interested in learning more about the schedule of events or attending, visit events.drupal.org/nashville2018.